HAWTHORNE, Calif. – Sept. 25, 2018 – ThinKom Solutions, Inc. today announced the successful completion of the first ground test of its ThinAir® Ka2517 Ka-band phased-array satellite antenna with the SES’ O3b constellation of medium-Earth orbit (MEO) satellites. For more on ThinKom’s LEO/MEO/GEO interoperability, see this video. Download a high-resolution image at: https://www.dropbox.com/sh/ic1oxh8zyjazsad/AACdLX5hWHrM2z908SDDjCOaa?dl=0. ThinKom Solutions, Inc. is a leading provider of innovative highly affordable compact broadband antennas and products for aeronautical, vehicular and man-portable applications. The company’s primary products uniquely enable near-term worldwide availability of high-data-rate connectivity in the X-, Ku-, Ka- and Q-bands. 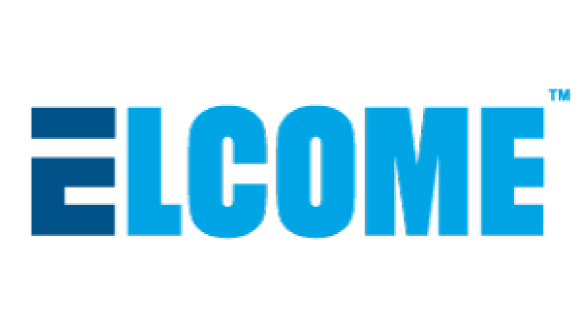 ThinKom offers a range of reliable, proven technology solutions for the consumer, enterprise, first responder, civil, military and intelligence communities. For more information about ThinKom Solutions, please visit www.thinkom.com. (CHESAPEAKE, Va.) – Sept. 24, 2018 – Volvo Penta of the Americas is supplying diesel engines for generators being deployed for emergency backup power at fresh-water wells across Long Island, New York, under a contract from the Suffolk County Water Authority (SCWA). The contractor for the genset upgrade program is PowerPro Service Company, a major industrial generator dealer on Long Island. 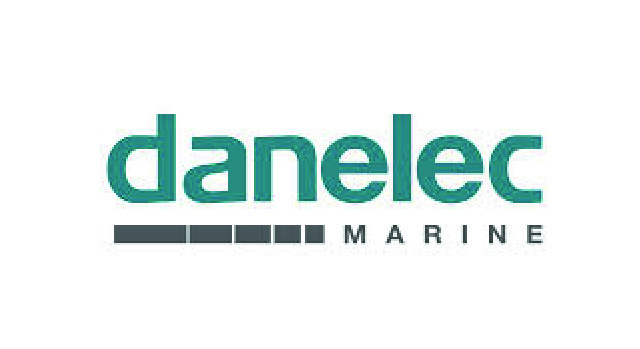 The Volvo Penta-powered gensets are being supplied by Gillette Generators. The units are mounted in custom-built soundproof enclosures fabricated by Chilicothe Metal. SCWA is one of the largest ground-water utilities in the United States. The authority supplies water meeting all national and local requirements for water quality to about 1.2 million Suffolk County residents from more than 230 well sites. SCWA launched a system-wide upgrade of backup power stations in 2017 to ensure uninterrupted supply of fresh water to customers during electric power outages. SCWA director of production control, Michael O’Connell, stated in a 2017 press release that the new generators are greener and more fuel efficient than their predecessors, and also significantly larger in capacity, enabling them to run additional wells. For a high-resolution image, visit: https://www.dropbox.com/sh/tm765i3s84p04cf/AAAa_chXZhA3r4_g0TMsGviLa?dl=0. HAWTHORNE, Calif. – Sept. 24, 2018 – ThinKom Solutions, Inc. and Telesat have signed a memorandum of understanding (MoU) to jointly develop a Ka-band enterprise user terminal for Telesat’s planned low Earth orbit (LEO) constellation of satellites. As an initial step in the process, ThinKom’s ThinAir® Ka2517 phased array antenna system, which is currently in production for commercial and government in-flight connectivity (IFC), will be used for over-the-air testing on Telesat’s Phase 1 LEO satellite over the next few months. Telesat’s state-of-the-art LEO constellation will combine the company’s global spectrum rights in Ka-band with Telesat’s proprietary LEO architecture to transform global communications. The constellation will deliver an unsurpassed combination of capacity, speed, security, resiliency, latency and low cost. Telesat’s LEO constellation will accelerate 4G/5G expansion, bridge the digital divide by bringing fiber-like high-speed services into rural and remote communities, and set new levels of performance for commercial and government broadband on land, sea and in the air. ThinKom and Telesat will collaborate in the development of a new Telesat LEO-compliant enterprise terminal for terrestrial applications. Building on ThinKom’s disruptive antenna technology and Telesat’s commercial and technical expertise in satellite communications, the new terminal will be cost effective while delivering high-performance connectivity for applications including mobile backhaul, Wi-Fi hotspots, isolated cable and DSL networks, and remote institutions. “Live, over-the-air testing with Telesat’s Phase 1 LEO satellite will validate that the ThinKom Ka-band aero antennas, which currently operate on geostationary satellites, meet all of the Telesat LEO system requirements,” Forest added. Download a high-resolution image at: https://www.dropbox.com/sh/kzxkjfaj8pv6if1/AACEAIEQsxKeKHFjyduGUneZa?dl=0. (CHESAPEAKE, Va.) – Sept. 20, 2018 – Jim Miller, an avid sports fisherman who trolls the challenging ocean and bay waters of the Pacific Northwest, was in the market for a bigger boat. Instead of spending a bundle on a new vessel, he opted to rebuild and repower his existing 33-foot sportfishing boat Epic. He’s glad he did. The sleek sportfishing boat is now eight feet longer and packs a lot more power, thanks to the new twin engine Volvo Penta D6-370 DPH sterndrive. CERRITOS, Calif. – Sept. 12, 2018 – Calnetix Technologies will showcase its permanent magnet (PM) solutions for high-speed compressor motors and turbo expander generators, as well as its new-generation medium-voltage motor and drive systems at the Turbomachinery & Pump Symposia to be held Sept. 18-20 in Houston. The company’s PM and magnetic bearing technologies provide reduced maintenance, increased reliability, significant reduction in size and removal of conventional lubrication systems to eliminate contamination of working fluids or gases. 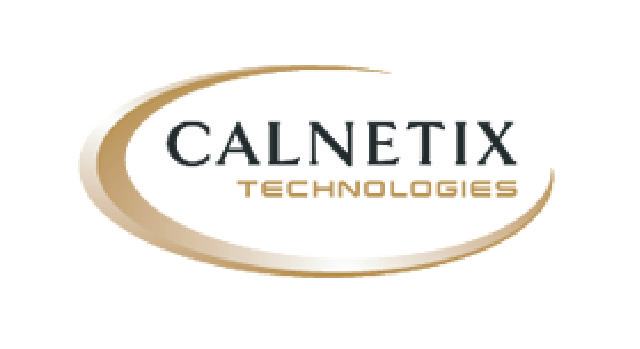 Calnetix Technologies’ PM machines, magnetic bearings and power electronics are being utilized worldwide in gas and liquid processing applications, such as natural gas expanders, natural gas compressors and pumps. Its turboexpander systems run on magnetic bearings and are hermetically sealed into a single housing, eliminating the need for a gearbox, lubrication system or any auxiliaries. The systems utilize natural gas to cool the motor and active magnetic bearings. In addition, Calnetix Technologies has developed compact, efficient and cost-competitive SiC based medium voltage drive systems for high-speed motor applications. The developed drive systems are suitable for natural gas compression, power generation and turbo expansion applications. The Turbomachinery & Pump Symposia is a global forum for the exchange of ideas between rotating equipment engineers and technicians. Now surpassing 46 years, the symposia is known for its impact on the turbomachinery, pump, oil and gas, petrochemical, power, aerospace, chemical and water industries. Visitors are invited to come by Booth 2514 to learn more about high-speed compressor motors and expanders, and new-generation medium-voltage motor and drive systems.